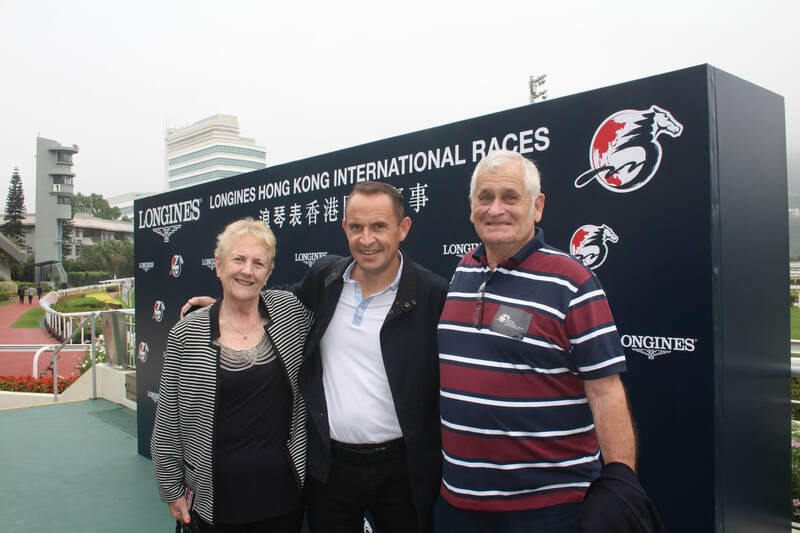 What better way to wind up your year than a trip to Hong Kong to witness top international racing action in December? Our exclusive tour gets you in the best position on raceday at Sha Tin and Happy Valley in the top class Platinum Boxes. We also include invitations to the top racing lunches and cocktail parties in Hong Kong. Our high class accommodation places you in the heart of Kowloon to witness the fabulous Hong Kong lights.